Monsters and Mutants deliver mayhem on the gridiron and battle it out in the craziest, goriest and hilarious game ever! 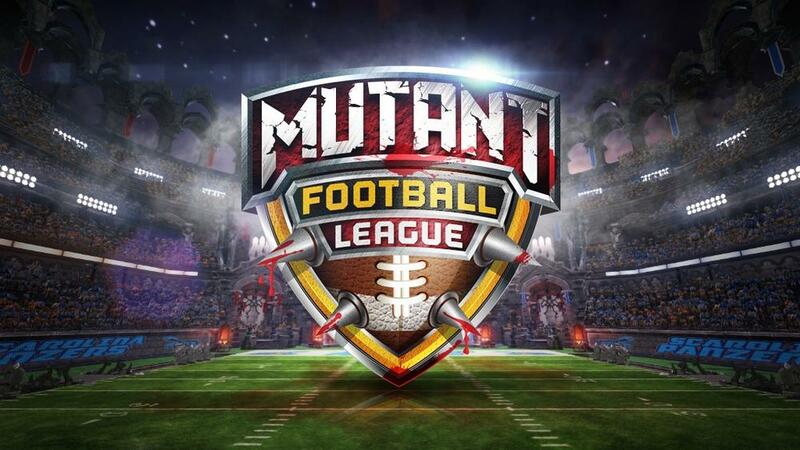 Mutant Football League is an online multiplayer arcade style football game where stars of the league are wisecracking, Monsters & Mutants with special skills, abilities and weapons. The games are played within fantastical arenas littered with dangerous hazards. Teams have special dirty trick plays, which can be used throughout the game; these include "Bribe the Ref" and "Bomb" which is literally throwing a bomb to the opposition. Players can win by score or by decimating the opposing team. Mutant Football League is the next generation, spiritual successor to the classic retro game Mutant League Football by combining a great playing action football game with deep strategy, bone-crunching hits, over the top gore, and a graveyard full of tongue-through-cheek humor.